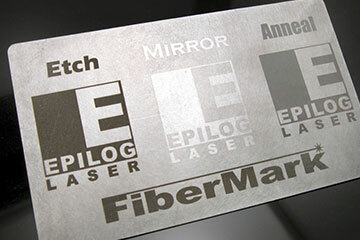 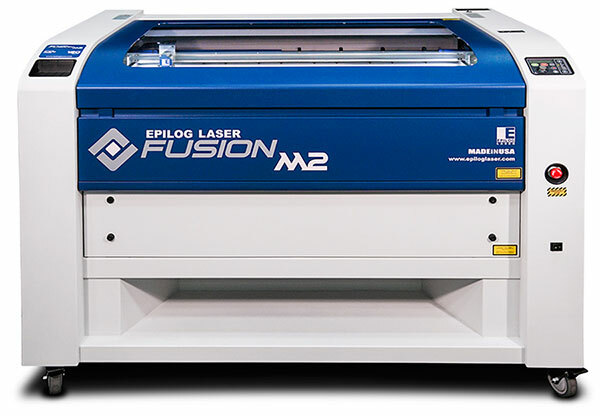 Fusion M2 32 - 32" x 20" / Fusion M2 40 - 40" x 28"
Epilog Fusion M2 32 Laser: With a large table size of 32" x 20" (812 x 508 mm), the Fuson 32 is a popular choice to hold even the largest engraving jobs. 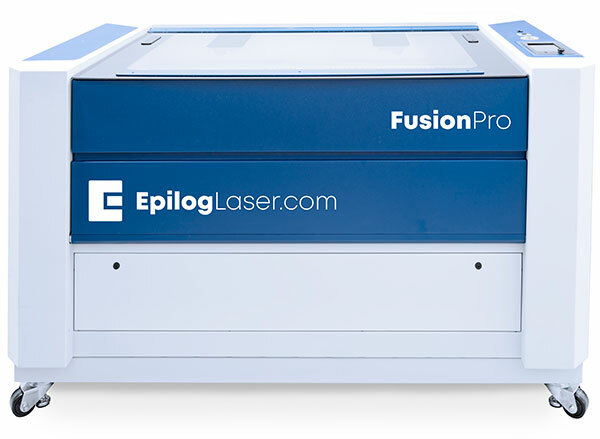 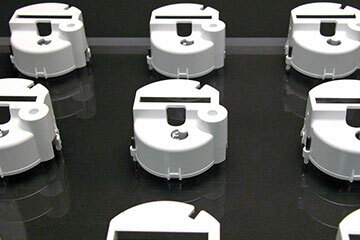 The high quality engraving across the entire table is a result of the highest-quality components, high-speed servo motors, and our Radiance™ High Definition Optics. 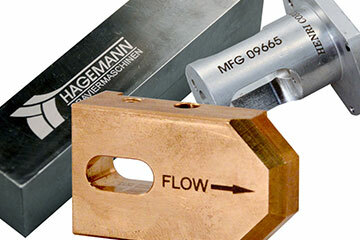 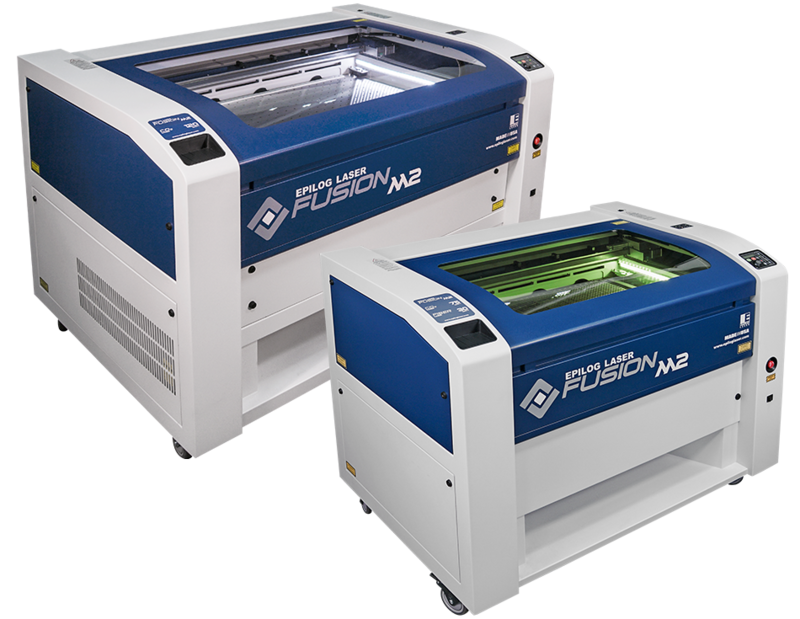 Below you can explore the many reasons why the Fusion M2 32 is the choice of so many for their laser engraving and cutting needs.